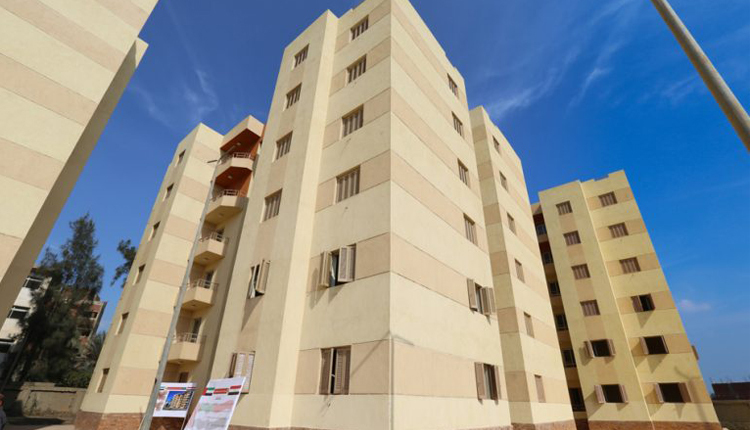 Egypt will start on Monday handing over 96 homes in Qalyub city, as part of the country’s social housing project, according to the Under Secretary at Ministry of Housing Wafaa Abdel Fattah. The country has so far allocated 22 homes for citizens, Abdel Fattah announced on Monday. Qalyub city is located in the Qalyubia Governorate ofin the northern part of the Cairo metropolitan area, at the start of the Nile Delta.